Should be supported by nvidia version 418.43, both on notebooks and desktop machines. The USB installer probably has an older nvidia driver (I guess). That may explain the installer problems. 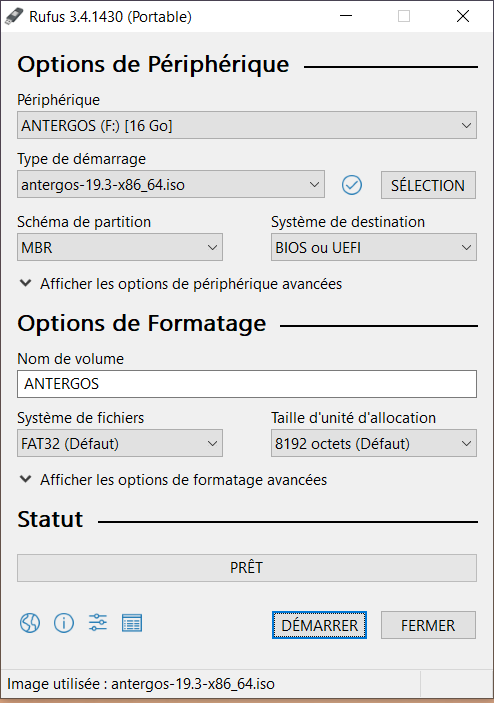 If you happen to have another (preferably slightly older) machine at your disposal, one idea is to temporarily move the drive to that machine and install Antergos in that machine. It doesn’t matter much if the other machine does not even have nvidia card, since you can simply install the nvidia package to the disk regardless of other graphics drivers. If the processor is the i7 6700 it should have the HD 530 Intel Graphics onboard so joekamprad is correct as he suggest you use the internal graphics and then install the Nvidia drivers. I have the same sort of rig with a newer Intel anniversary I7 8086 processor that has the HD 630 on it. I am running the Nvidia GTX 1060. I installed the Nvidia drivers via terminal commands. You will also have to install the nvidia-lts if you installed the lts kernel. I have had issues installing Antergos too and sometimes it will go and boot up running in software mode. Other times it won’t and the screen is kind of garbled. But if you run on the internal GPU you will be able to get it installed as joekamprad has suggested.